Greta's Junkyard 5th Anniversary Giveaway: Win Php 10,000 Worth of Products! Hello, hello! If you haven’t read it yet, I recently wrote a recap of everything that happened during the 5th anniversary of Greta’s Junkyard. You can find the full article here. Part of the celebration is a giveaway I’m running until November 10, 2018! 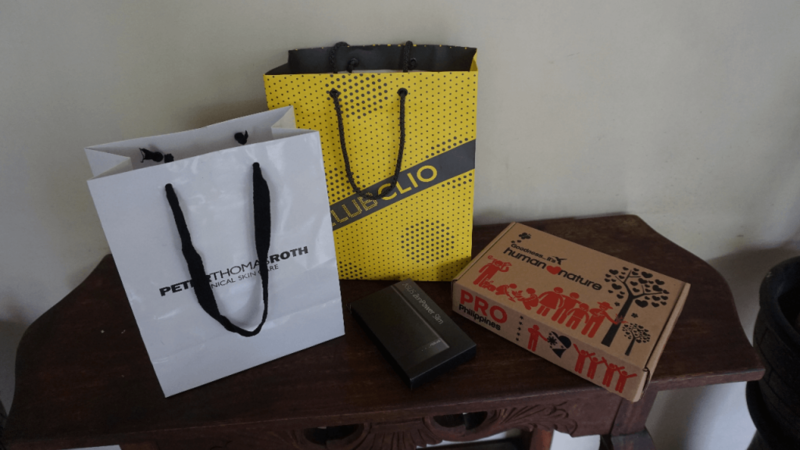 One lucky reader or follower will get to take home Php 10,000 worth of products from ASUS, Club Clio, Peter Thomas Roth, Human Heart Nature, and many more! Good luck to everyone, and be sure share the news to your friends! Amazing! Congratulations madam! more years to come!! Hope to win. Please I had an old phone na. I just want to it a try. wow super generous naman po!!! happy 5th anniversary!!! I am hoping to win this..pick me please.. Happy Anniversary God bless..more blessing to come. Wow so generous. Happy 5th Anniversary. More power! !